Welcome to the Cable Networking group of SmartGuy.com. Feel free to interact with other professionals from across the world. You can find professionals, find deals on services, find professionals who might barter, or simple post questions, comments, or suggestions. 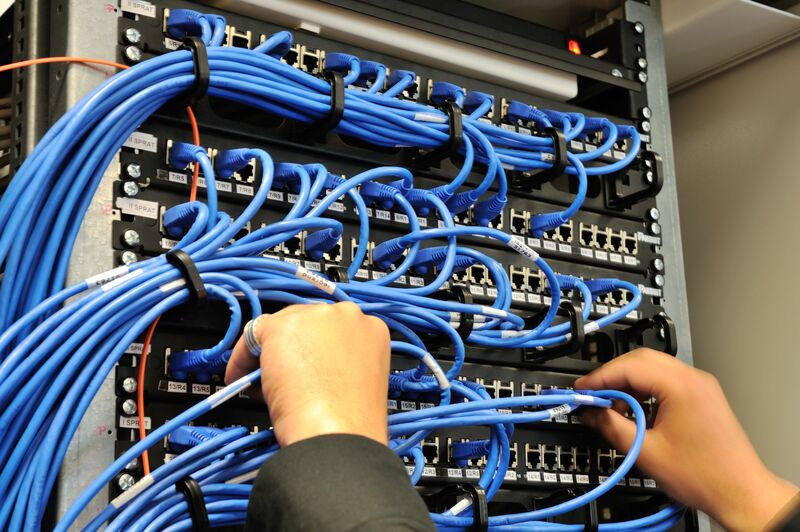 Networking cables are networking hardware used to connect one network device to other network devices or to connect two or more computers to share printers, scanners etc. Different types of network cables, such as coaxial cable, optical fiber cable, and twisted pair cables, are used depending on the network's physical layer, topology, and size.